Welcome Home. 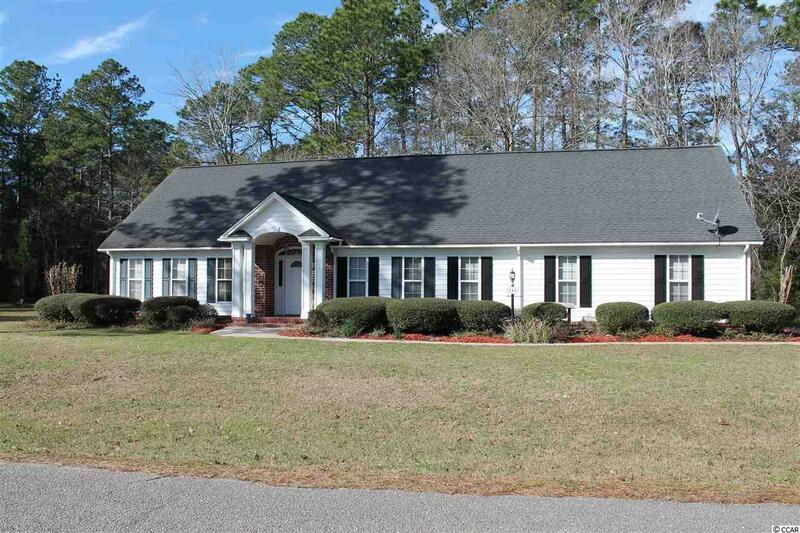 This turn key home is located on 2 acres in Belle Isle Forest. 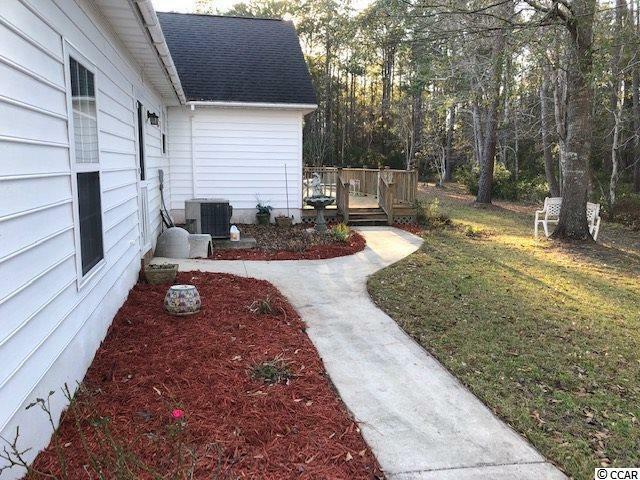 Home has been updated with new granite countertops and hardwood floor throughout. New paint. Wallpaper, wainscot with chair rail. Baths and kitchen have tile. Large rooms. R30 insulation for efficiency. Great kitchen, dining combo that overlooks the back large deck and private back yard. Large Mother in law suite with private entry. Suite is carpeted with tiled bath. Also has efficiency kitchen. (sink, fridge, microwave, stovetop) Attached workshop and detached Lenox shed with insulated roof. Nicely landscaped. 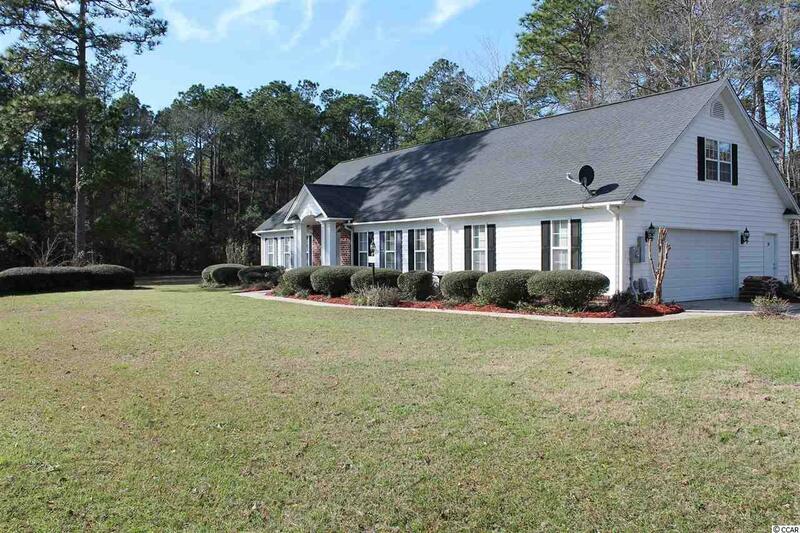 Close to S Island Ferry and Intracoastal Waterway. Near Charleston and the Beach. Minutes from Historic Downtown Georgetown with fine restaurants and shops. 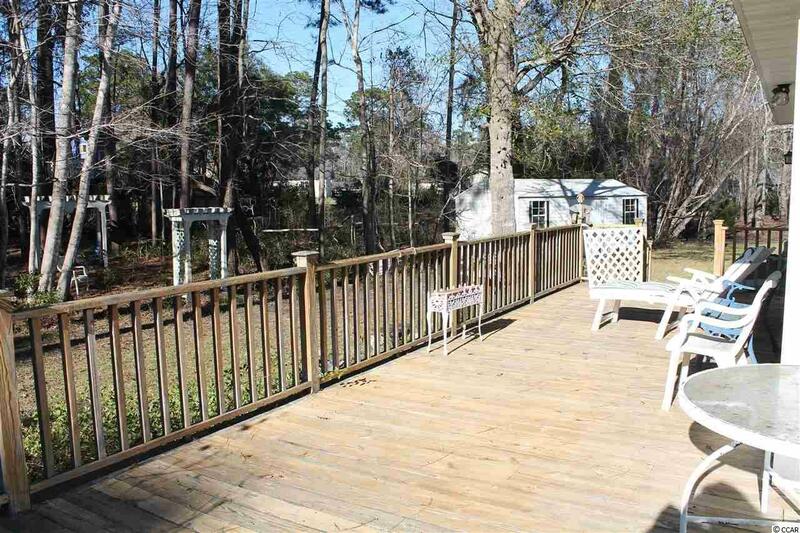 There is a 1 acre separate wooded lot adjacent to this property that could be purchased also for a total of 3 acres. Don't miss this deal.